So this month, the challenge at Kaisercraft was a tough one. 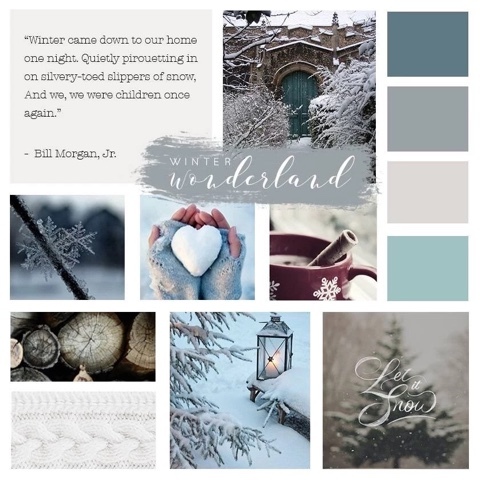 It was a mood board based on there new winter Christmas collection. 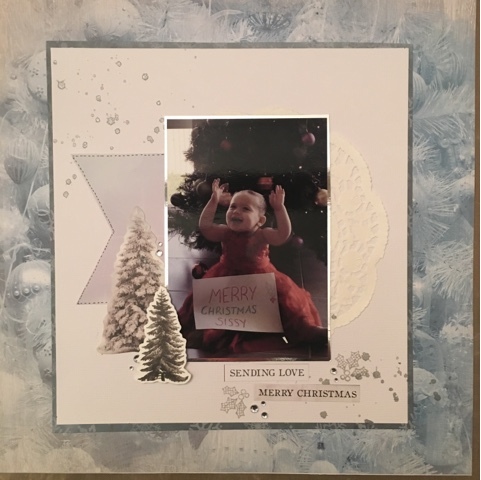 So in a kit I received the papers from the new frosted collection. And I knew these papers would be hard for me to use. Mainly because Christmas is in summer here on my side of the world, and also because I'm a bright, red green and gold Christmas scrapper lol. But then I thought about it, and I figured the light blue and silver of this kit I could make work. And this is what I came up with. So the first thing I did was reduce the vibrancy and saturation of my photo so it was more muted and suited the paper better. Obviously because she is in a gorgeous red dress, I didn't want that to clash with the papers too much. After that it came together very quickly and rather simply. It's a nice simple Christmas layout, and it's out of my comfort zone when it comes to Christmas colours. In the end I was very happy with how it turned out. Thanks for looking and happy scrapping.